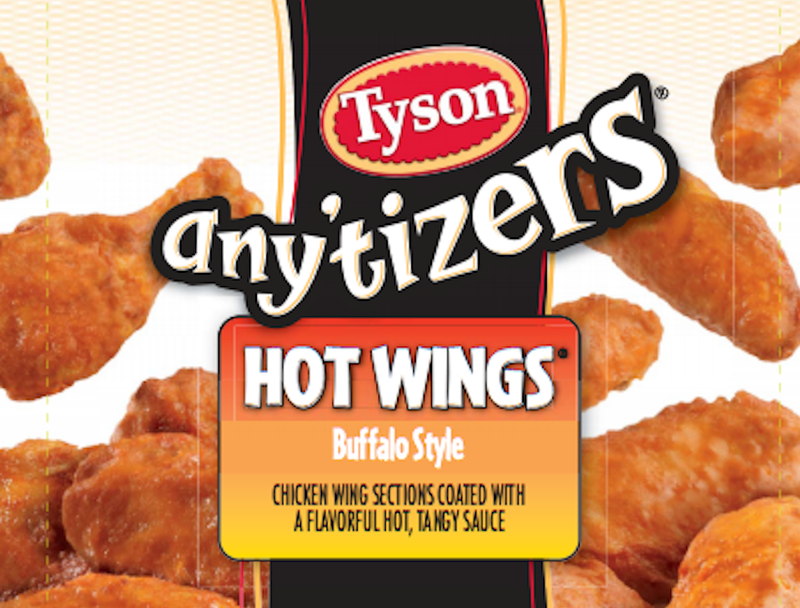 Court: Tyson Can No Longer Claim Chickens Are "Raised Without Antibiotics"
Tyson Foods has 14 days to stop claiming that their chickens are “raised without antibiotics.” The deceptive nationwide campaign was brought to an end after rivals Sanderson Farms and Purdue filed suit claiming that all three poultry processors use antibiotics, and that Tyson was trying to steal an undeserved appearance of health. 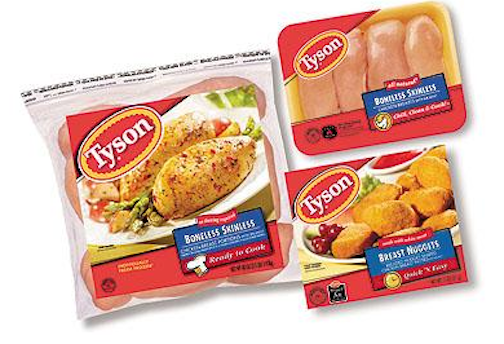 Tyson Foods To Raise Prices "Substantially"
Eat that chicken and your wallet takes a lickin. The CEO of Tyson Foods, makers of fine chicken, beef, and pork products, said in a conference call yesterday, “We have no other choice but to raise prices substantially…We are raising prices because we can’t absorb these costs. Despite concerns about the economy, people have to eat, and they will continue to eat protein.” 2008, the year of tightening wallets… and belts? Two of the biggest U.S. food manufacturers, Tyson Foods and Mission Foods, have unilaterally told suppliers not to use ingredients from China.